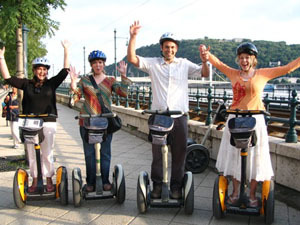 Try out, savour and enjoy traditional Hungarian tastes during your Budapest holiday and make your stay even more unique, fun and tasty. Hungarians love their food. We do have a lot of specialties that are actually famous world-wide, such as Goulash Soup, Langos or Chimney Cake, and you probably also heard about our famous paprika, salamis and sausages, palinkas, wines or the Dobos Cake… the list is literally endless. 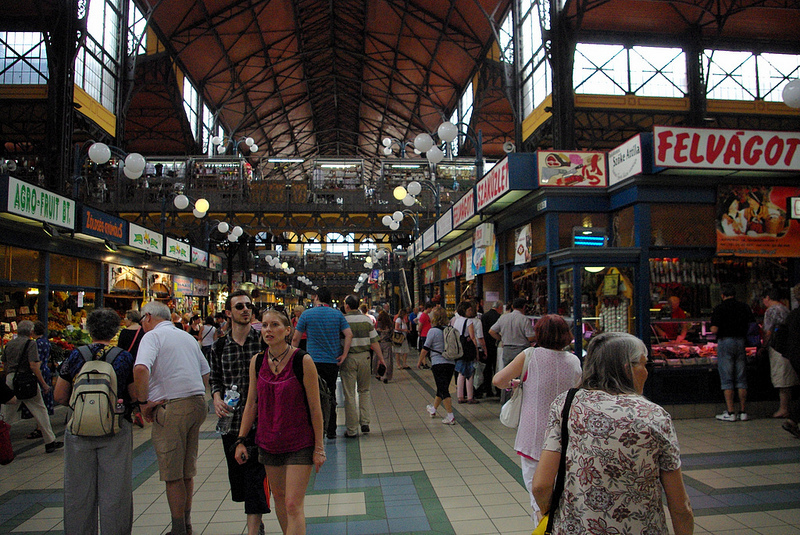 Luckily, there are plenty of opportunities in Budapest to taste these delicacies at their best. 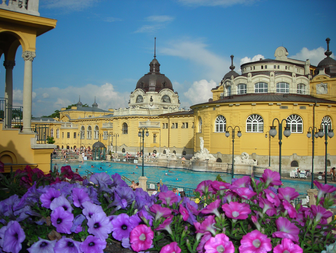 The below tips and recommendations can be very useful if you wish to get more familiar with the real Hungarian tastes and discover the best culinary things to do in Budapest. 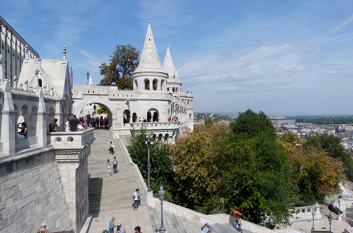 A great combination of sightseeing on board of a Danube river cruise and a tasting experience. 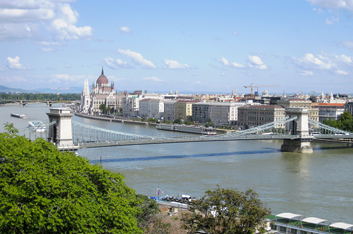 Hungary is famous for its wines, so obviously there are Wine Tasting Cruises in Budapest too. Try some of the best Hungarian white, red, rose and sweet wines on board – and if you fancy a little game along the tasting, don’t miss the Wine Casino Cruise. Craft beers became quite popular in the last few years, and fortunately Budapest can offer some of the greatest breweries in the country. 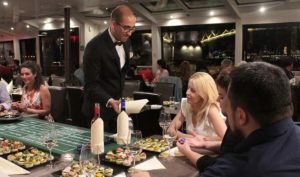 You will taste 5 of the most delicious artisan beers and ales on board of the Craft Beer Cruise, while enjoying the UNESCO World Heritage sights along the Danube. Apart from palinka, there is another unique Hungarian spirit, called Unicum. 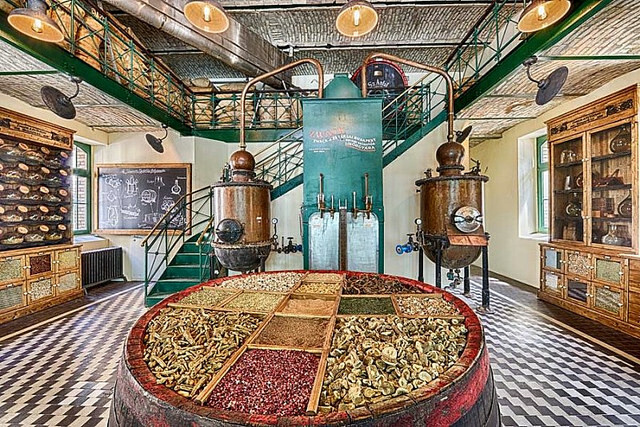 The Zwack Unicum Distillery (along tastings of course) can also offer guided tours in their distillery and museum. 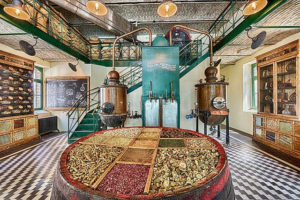 Combined with a daytime cruise (with optional Buffet Lunch), the Liqueur Tasting & 2pm Cruise is again a great package for a whole day program in Budapest. 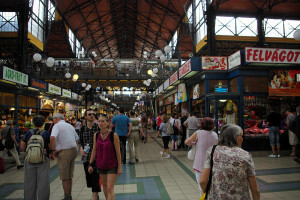 Market Halls in Budapest are a very popular shopping places among locals and visitors too. They are absolutely worth a visit even if you just go to look around, as most of the market palaces were built in the 19th century, they are also beautiful historical buildings too. 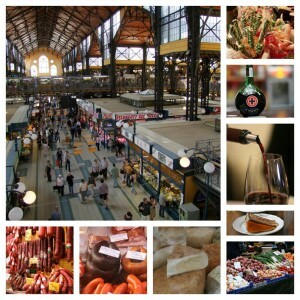 And of course they are the ultimate venue for tasting as many goods as you wish, from spices to vegetables, from meat products to drinks or even a complete street food lunch. What is even better, that you can book a Guided Market Hall Tour in advance, where tastings are included and you’ll also have a nice local guide telling about the traditional Hungarian foods and the history of the market places. 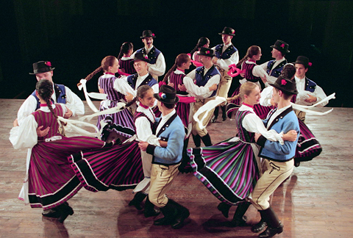 Christmas is a special time in the life of Hungarian people too. There are plenty of special treats, desserts and meals that are typical at this time of the year – for example the hot and delicious sweet Chimney Cake (“Kurtos Kalacs”). To grab a bite of it, just visit one of the Budapest Christmas Markets which can also offer beautiful festive lights, music, great food and drinks, and a good opportunity of buying gifts. 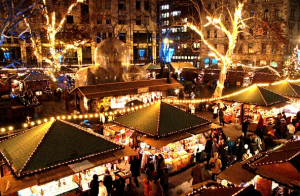 Guided Christmas Market Tours are available as well, including Chimney Cake and a 3 tier Wine Tasting, plus a nice hot cup of mulled wine to keep you warm.